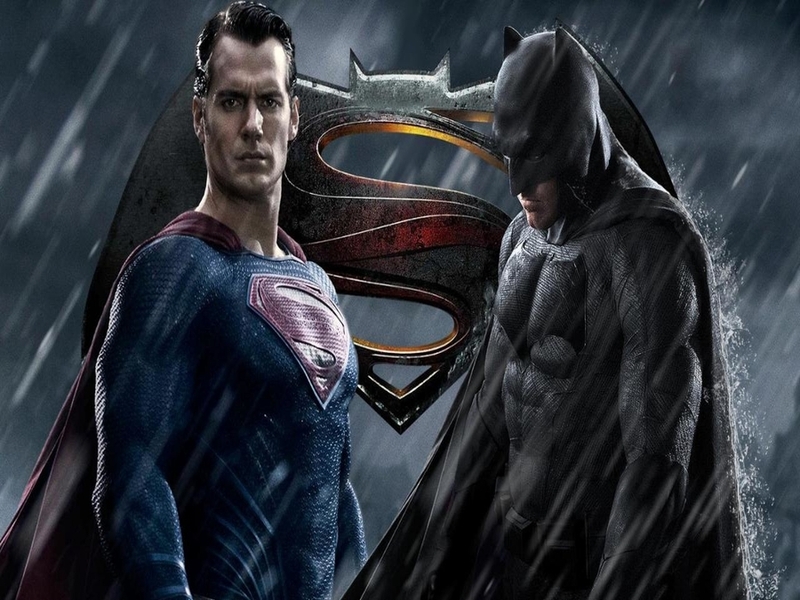 The comic genre is incredibly popular in today’s cinema and DC and Warner Brothers have been cranking out the superhero flicks for some time but sadly they’re kind of lagging behind Marvel movies in terms of quality and popularity. 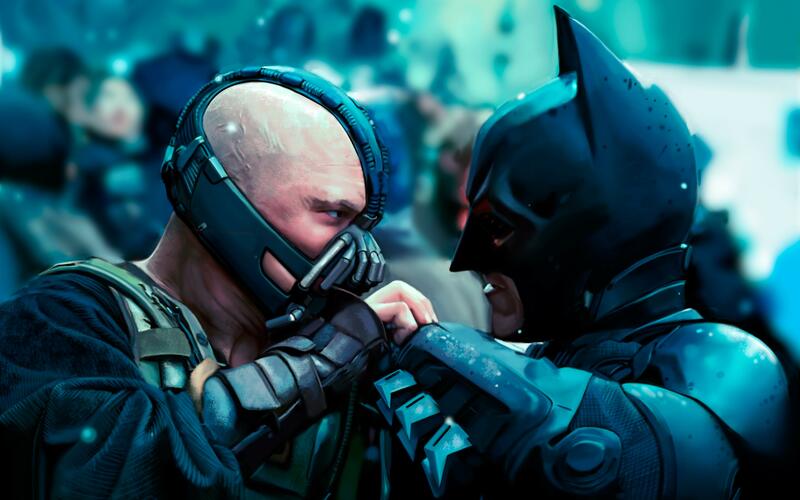 Here are the 5 Biggest DC Movie Mistakes They Don’t Want You To Find. 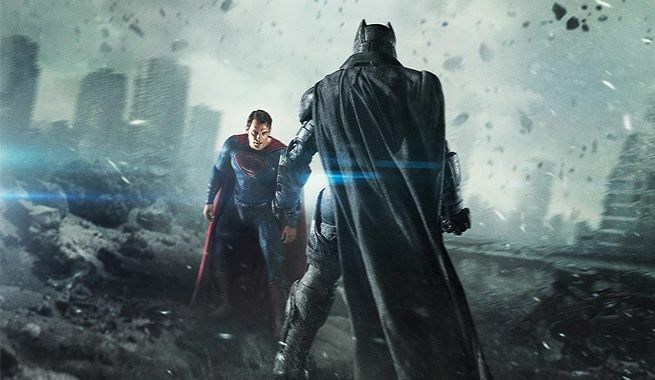 At the very start of dawn of Justice Ben Affleck’s Bruce Wayne is in Metropolis attempting to save as many people as he can from the destruction being caused by superman’s fight with General Zod, he runs into a massive cloud that was created by a building crashing to the ground but in the scenes that follow Wayne and the other people who were exposed to the dust cloud doesn’t seem very dusty. Man of Steel in the Man of Steel scene in which Henry Cavill’s Clark Kent is working on the fishing boat out at sea there’s a strange error involving a prop on the boat a budget of rope is dropped on the deck and when it is dropped it is clearly a pile of cut-up strength but when Clark goes to pick it up and the camera focuses on it again, it suddenly changed into a nicely looped up. Christopher Nolan’s Dark Knight trilogy was fantastic and some of the major reason for that where the brilliant action scenes the choreography was great. 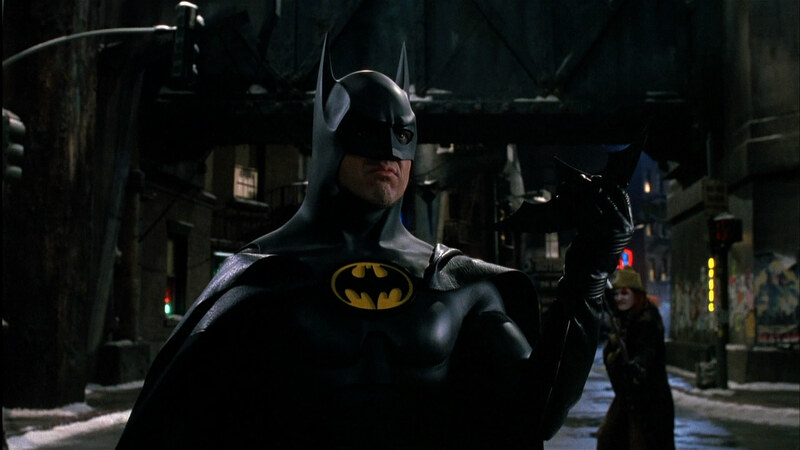 In a fight scene on a rooftop in which Christian Bale’s Batman and Anne Hathaway as Catwoman go up against a group of brains Henchmen in the background you can see one of the Henchmen standing in a combat posts, and in a moment he fell down to the ground without anyone punching him. 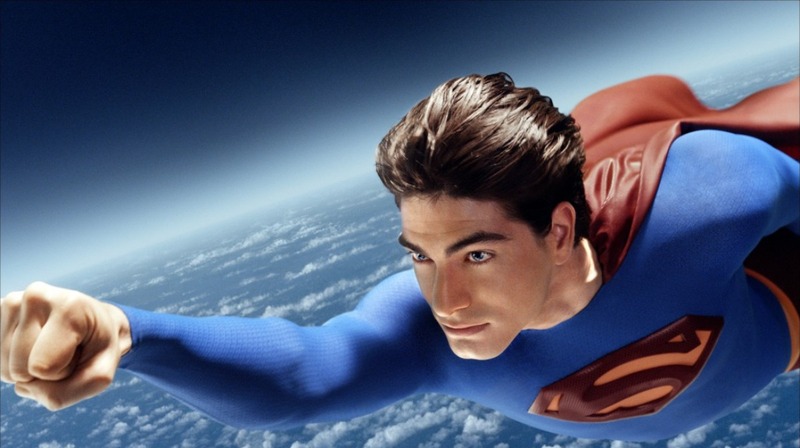 In 2006, Superman Returns was a hotly anticipated movie. 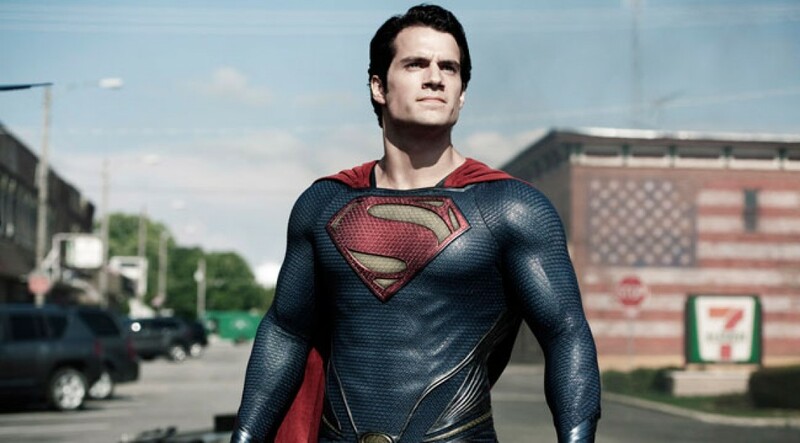 It marked the first appearance of the Man of steel on the big screen. There were numbers of continuity errors and the silliest one which involved a pair of glasses after the airplane had been safely brought to a halt by Superman. The blonde women on the board can be seen with glasses crooked, but scene after and before they were perfectly straight. Back in 1992, Batman Returns saw the iconic Danny Devito playing the movie’s main villain. Towards the end of the movie, while trying to kill Batman with his trusty umbrella the Penguins it comes to wounds he suffered a few moments earlier and dies at that point. Will Joe Manganiello Play Deathstroke In New Batman Movie? 5 Shockingly Dangerous Movie Stunts that Actors ACTUALLY Performed!